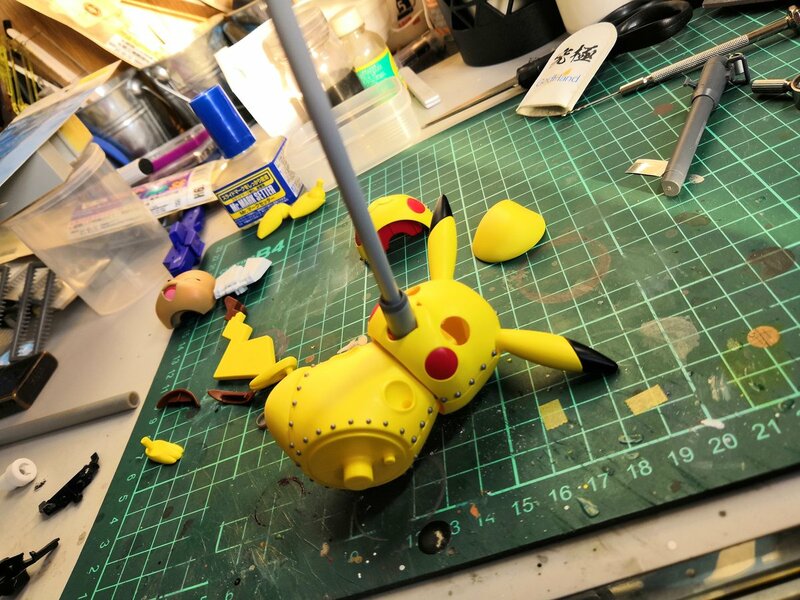 Shinpei Makoto, a Japanese Twitter user who improves on various figurines in their spare time, has shared their latest creation – Mecha Pikachu. 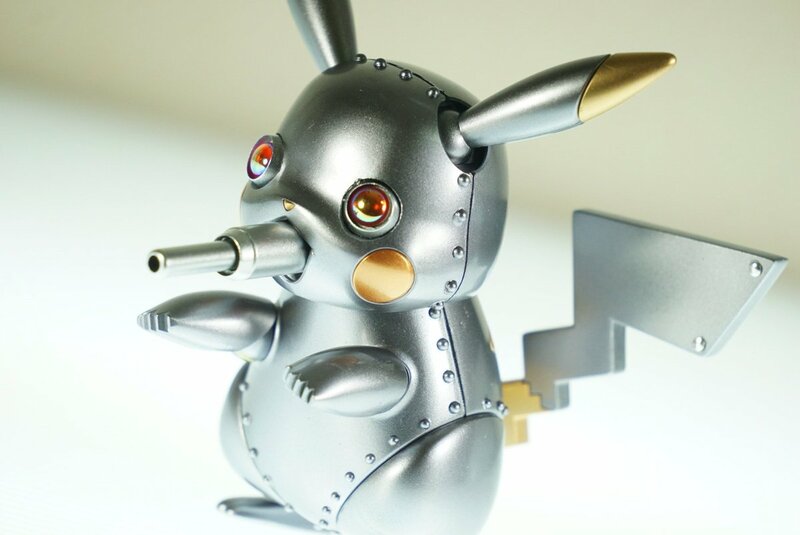 And now let’s take a look at the end result – a Mechachu (Mecha Pikachu) that really looks like a Mecha! 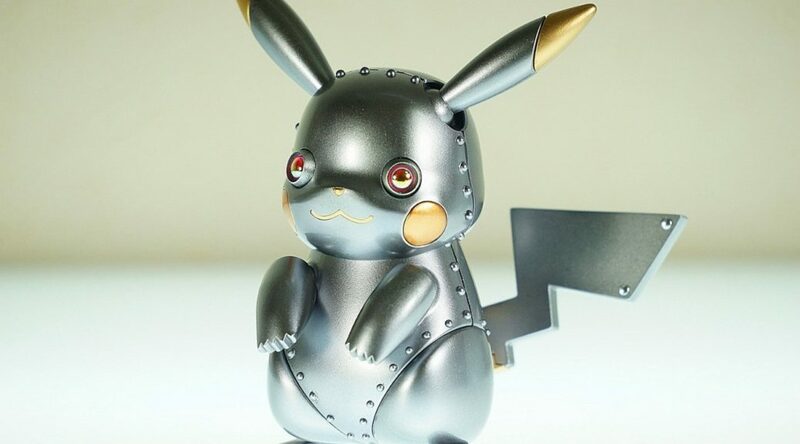 The Mechachu is literally shining! 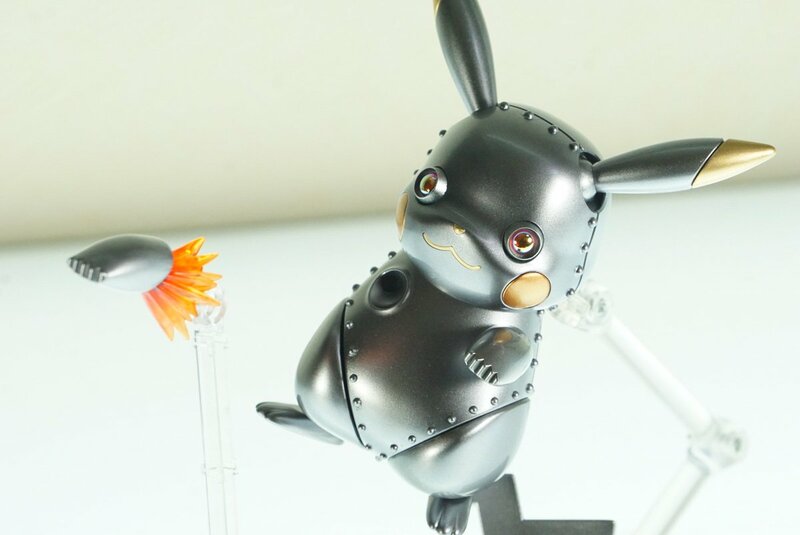 Makoto has equipped Mecha Pikachu with various attacks, such as Rocket Punch and a cannon. 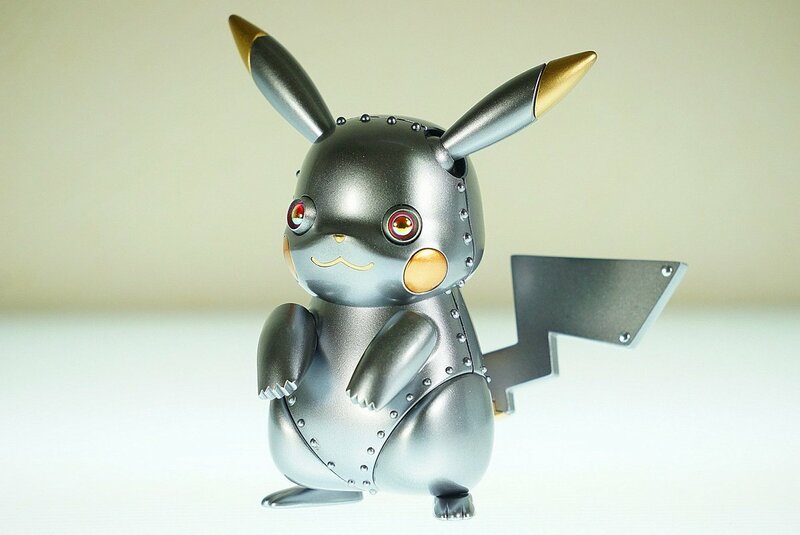 According to Makoto, Mecha Pikachu is a Steel/Electric type Pokemon.